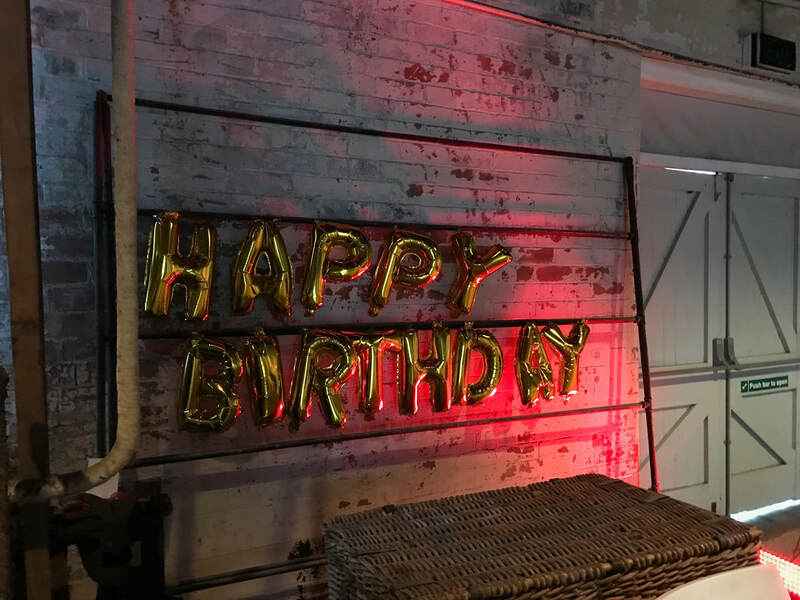 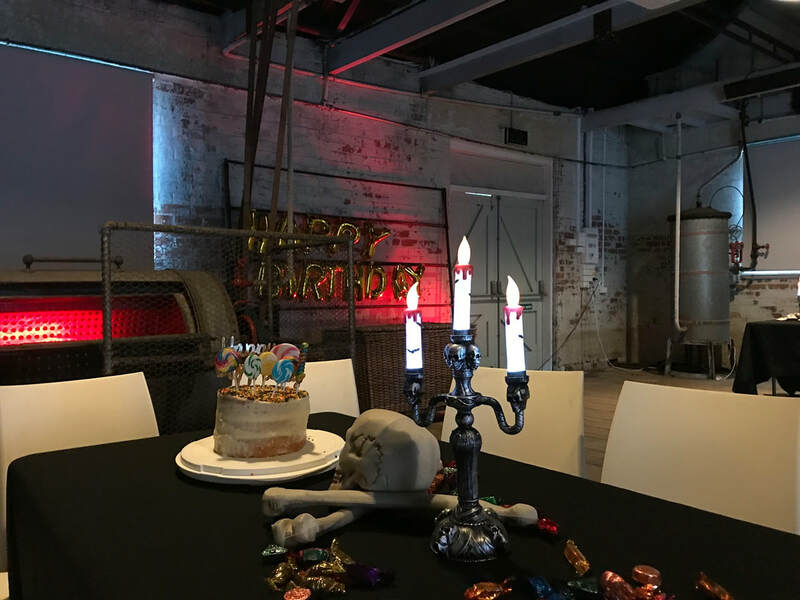 Spook your friends with a ghostly birthday experience at Q Station! 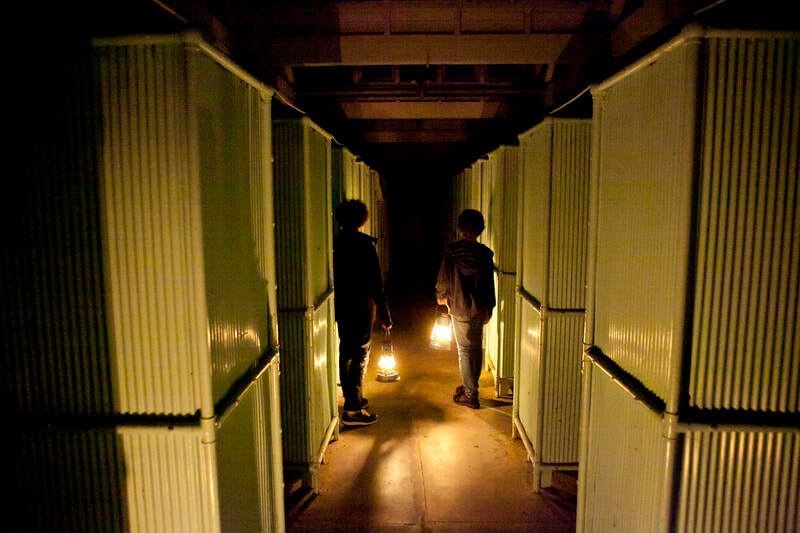 Ghost Trackers Tours are designed for children aged between 8 – 14 years old and their accompanying adults. 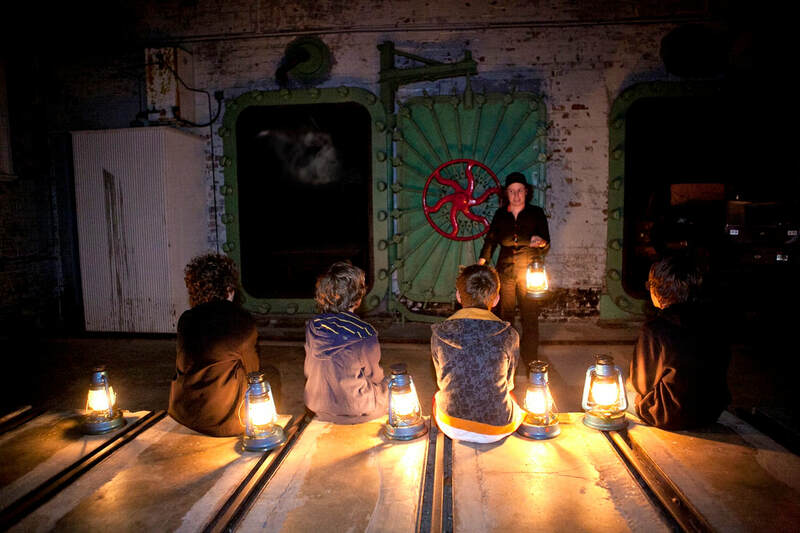 The tour runs for 2 hours through some haunted buildings of the old Quarantine Station including the hospital, morgue, autoclaves and shower block. ​Please note this is a heritage listed building and it must be treated with care. 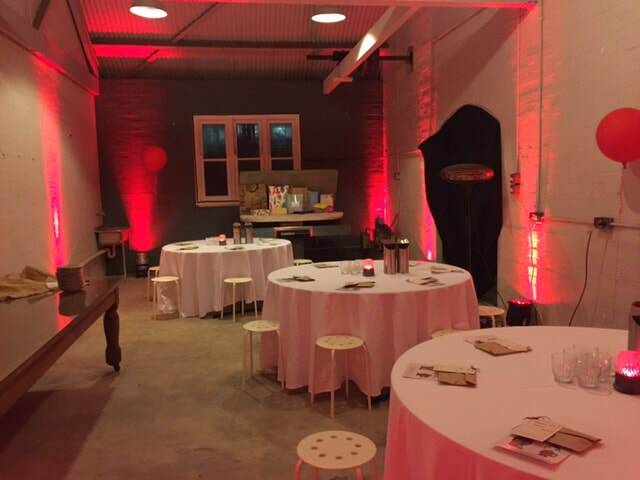 There can be no Blu-Tac or sticky tape used on the walls. 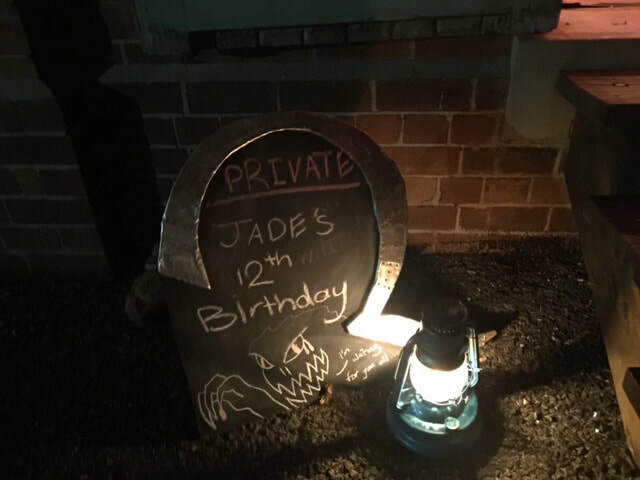 Contact Q Station on 02 9466 1551 or H8773-CR5@accor.com to speak with a staff member and discuss the opportunity to give your child a friendly fright this birthday!